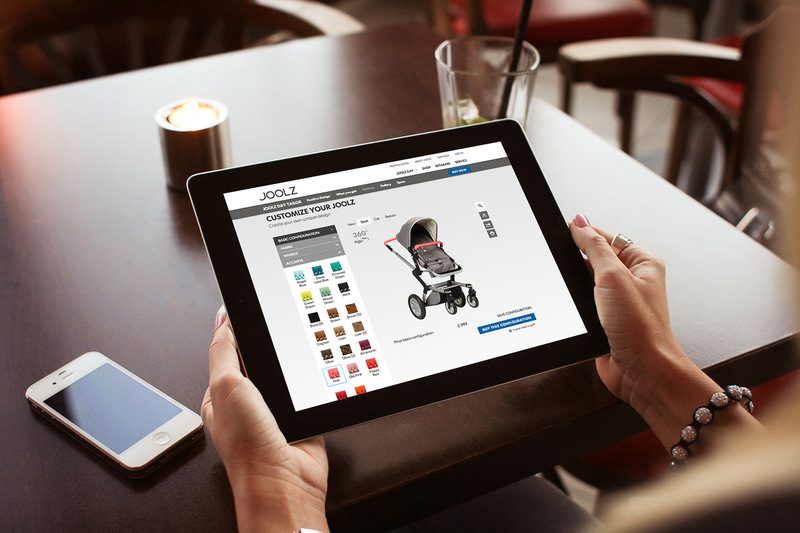 Joolz is very excited to announce the launch of their new ecommerce website in Germany. For the first time, Joolz pushchairs will be available direct from the brand themselves. The new site contains rich content including a unique tailor program to customise your Joolz. 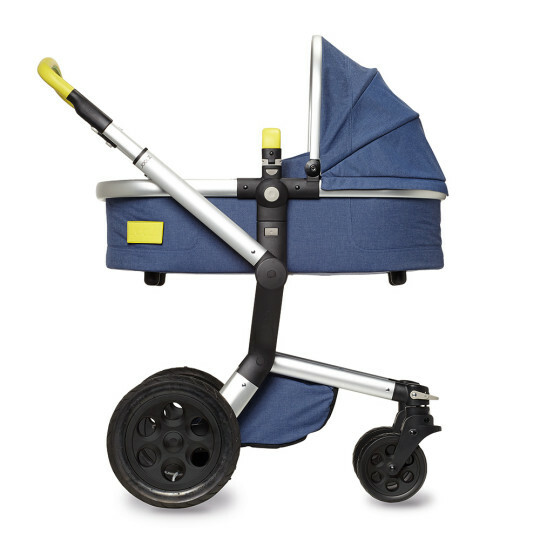 While new features are providing social interaction options for parents-to-be. “It was our aim to create a full brand and shopping experience for our visitors. With the help of a professional team we have been able to create an environment where our consumers can discover the world of our Positive Design philosophy and have a much better view of the products they wish to purchase in-store and online.” Says Emile Kuenen, Creative Director and founder of the company.